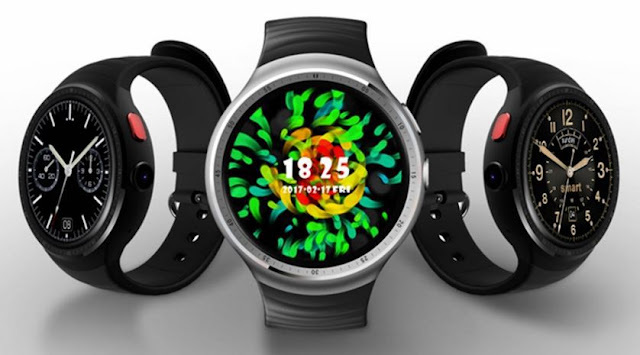 Microwear has launched a new smartwatch with an affordable price Microwear X7, the smartwatch has a sporty look with a round Shape. 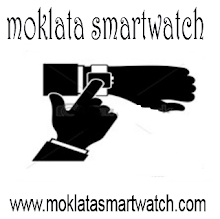 it has a 1.04 inch IPS display with 128 x 96 screen resolution. 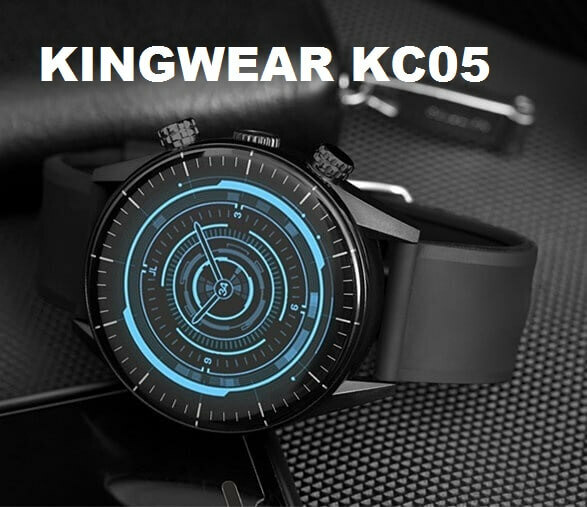 the strap is made of silicone and weighing just 49g. 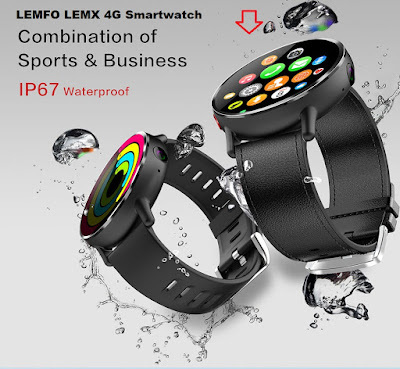 The Microwear X7 is a fitness tracker with a heart rate monitor, it has an IP68 waterproof which means its suitable for swimming. 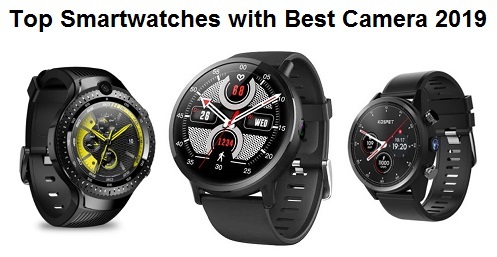 other features include Blood Oxygen, Blood Pressure, Drinking reminder, Heart rate monitor, Pedometer, Sedentary reminder, Sleep monitor, Message reminder, Alarm, Bluetooth, Stopwatch, Anti-lost, Remote Camera. it has 380mAh battery capacity with a standby time of up to 30 days. 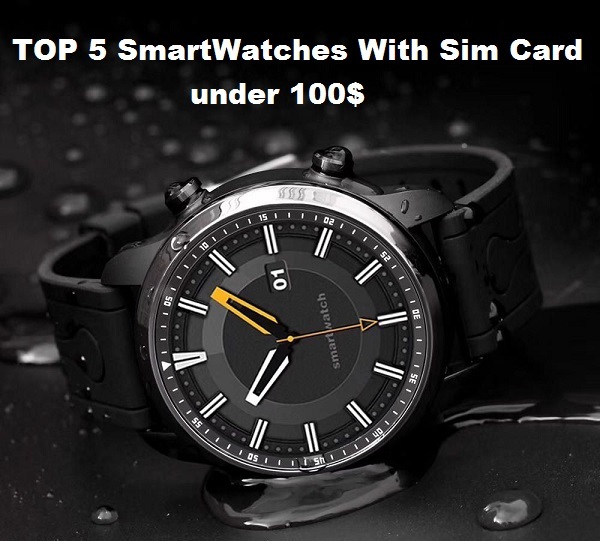 The Microwear X7 smartwatch is available at Gearbest for $30.27.